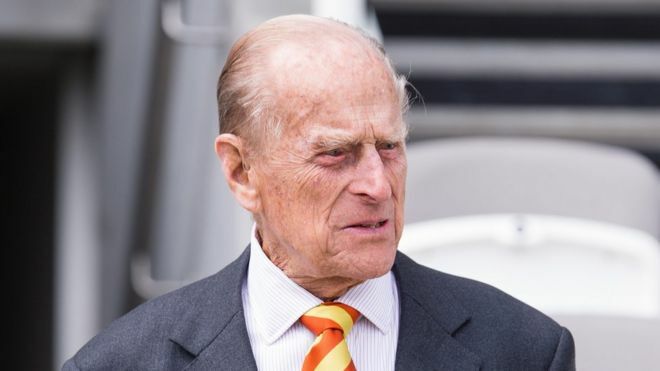 The Duke of Edinburgh is retiring from royal duties this autumn, Buckingham Palace has announced.The decision was made by Prince Philip himself and is supported by the Queen, a palace spokesman said.The duke, who turns 96 next month, will attend previously scheduled engagements between now and August but will not accept new invitations. The duke carried out 110 days of engagements in 2016. The duke attended Lord’s Cricket Ground to open a new stand on Wednesday and was He was heard joking at the event that he is the “world’s most experienced plaque unveiler”. On Thursday, he and the Queen are due at a service for members of the Order of Merit at the Chapel Royal at St James’s Palace before hosting a lunch for those attending. The duke and the Queen celebrate their 70th wedding anniversary in November.